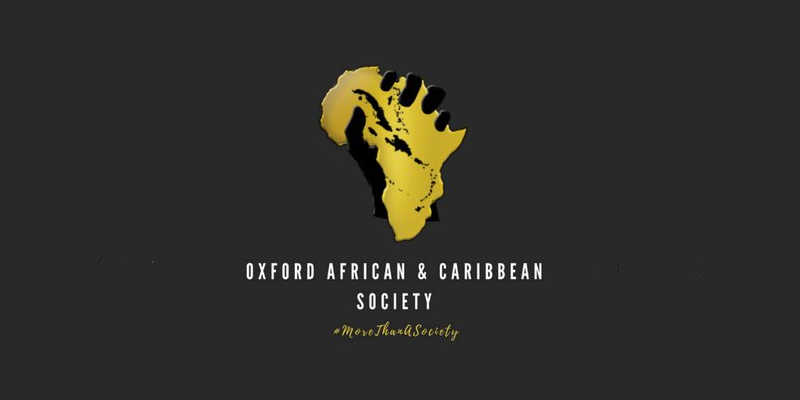 To celebrate Black History Month, second year student, Wesley Quadros, has written a blog on the value and work of Oxford’s African and Caribbean Society. Before coming to Oxford last year, I was aware that the University has a very small number of ethnic minority students. My parents asked me if I was concerned about this and I said no. The reality is, this is no more keenly felt than in the African and Caribbean demographic of the University and the statistics to show this are countless. Starting life at Oxford, or any university, will present challenges to any fresher. Being from a minority ethnic background with a sense of alienation or not, fitting in is often one of them, or simply missing cultural aspects of your upbringing that will of course be less prevalent here. Despite this, I wasn’t worried as I had heard of the thriving African and Caribbean Society (ACS) that exists at Oxford and becoming a member proved one of the best decisions I have made while here. The ACS offers students a platform and a voice to be heard amongst peers who share their cultural heritage. It is a place not for exclusion or division, but for the promotion of its members’ talents and the celebration of their achievements. Last year, 40% of the Presidents of college Junior Common Rooms (JCRs) were from BAME backgrounds. The ACS emboldens its students to not only promote and be part of the access movement, but to be the faces of a University that is changing. The ACS helps to tear down structural inequalities and it has been a home to opposing the disenfranchisement of certain socio-economic groups within the education system. It fosters a deep desire to be part of something that is truly meaningful and special, and in doing so, it enriches the University experience for so many people; as the diversity it seeks to achieve is beneficial to all. Joining the ACS was fantastic for many reasons, such as the excellent and open club nights, the opportunity to speak to and get involved in access for BME students and its fun and uniquely vibrant events. The most important reason of all became clear to me at its annual dinner. It felt like a gathering of family, much more than just friends or colleagues. The ACS’s slogan is “more than a society” because it is just that; for its members, it is a home. If you would like to submit a Society Spotlight piece, you can let us know on Facebook or Twitter, via @OxUniStudents.